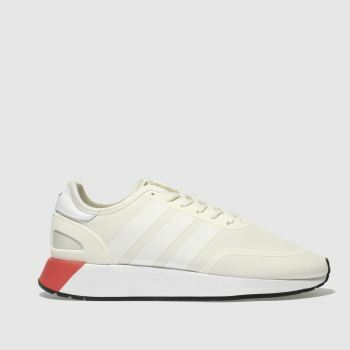 Made iconic as the adidas Iniki, this fan-favourite sneaker gets rebranded with a heritage name for a fresh, new season feel. 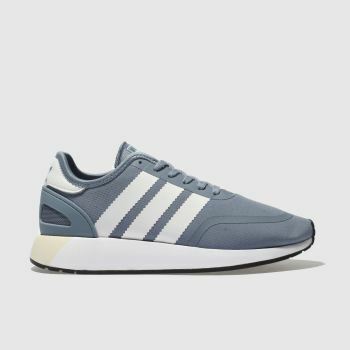 Introducing the I-5923 running shoe; a clean, modern design with retro 70s influence and the N-5923; a paired back re-vamp with a streamlined finish. 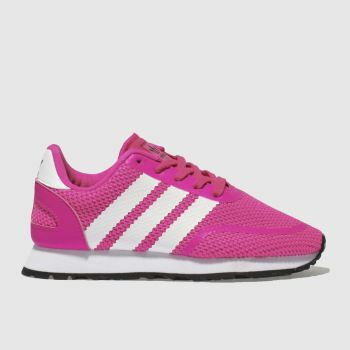 The collection boasts adidas shoes for women and men while your little trendsetter can match with a range of kids' trainers as well. Order by 10pm* for Next Day UK Delivery.